Toys R Us fans in the U.S. should see the iconic brand re-emerge in some form by this holiday season. 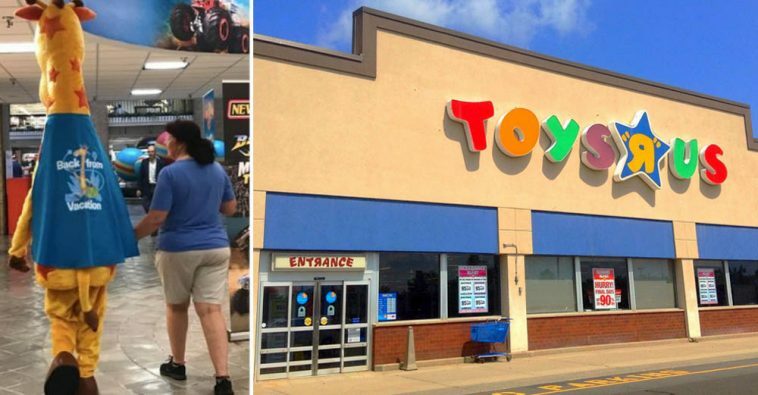 Richard Barry, a former Toys R Us executive and now CEO of the new company called Tru Kids Inc., told The Associated Press he and his team are still working on the details, but they’re exploring various options including freestanding stores and shops within existing stores. He said e-commerce will play a key role.